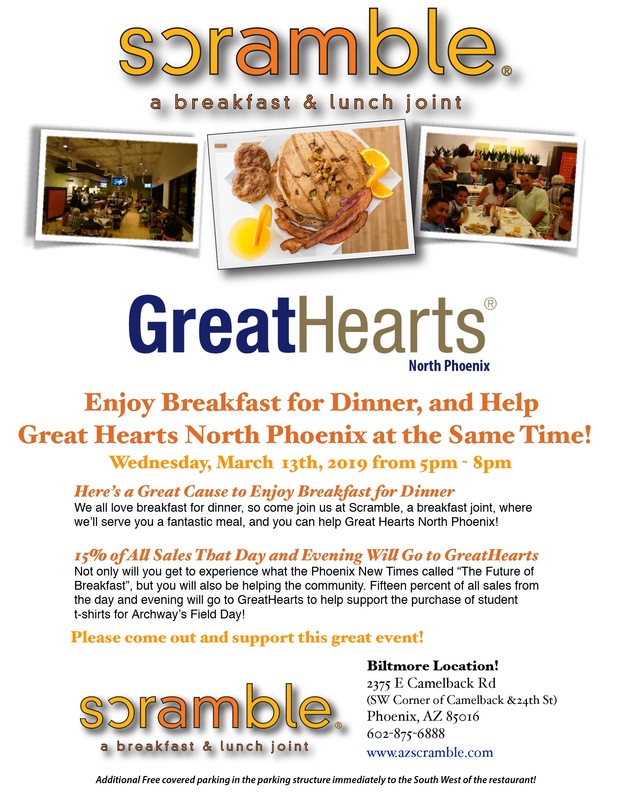 Archway North Phoenix Parent Services Organization – Page 2 – Supporting Archway Classical Academy North Phoenix teachers and students. Purchase your Summer Movie Fun season tickets through Archway and 20% of sales will benefit our school! Simply complete the order form and return it with cash or check (payable to ANPPSO) to your homeroom teacher or the front office. Your order form and payment must be received by Friday, March 15th! From Harkins: If it’s summertime, that means two things; blockbuster movies and the Harkins Summer Movie Fun program for kids. For over 43 years, Harkins Theatres has brought back some of Hollywood’s best family films to keep kids entertained and cool during the summer. Kids can enjoy a movie a week for 10 weeks, for less than $1 per film. 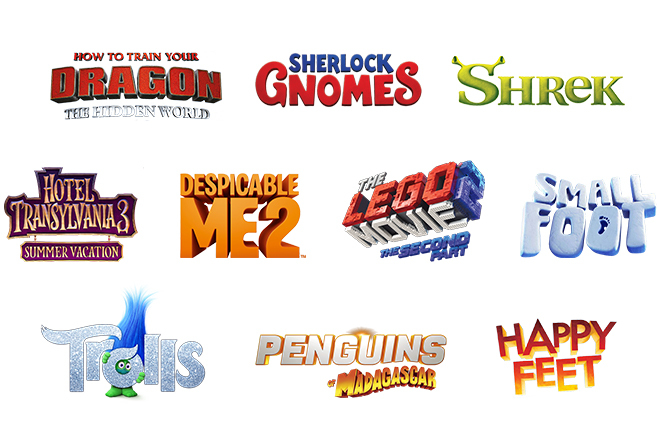 Make Harkins Summer Movie Fun for kids an annual tradition for your family. All adults must be accompanied by children. 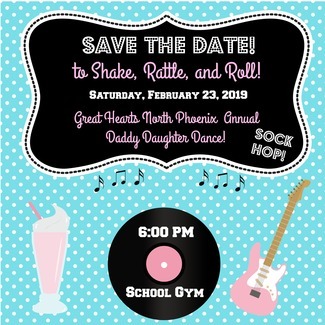 Register here to attend our annual Daddy-Daughter Dance ($20 per Dad/daughter); open to ANP and NPX students. 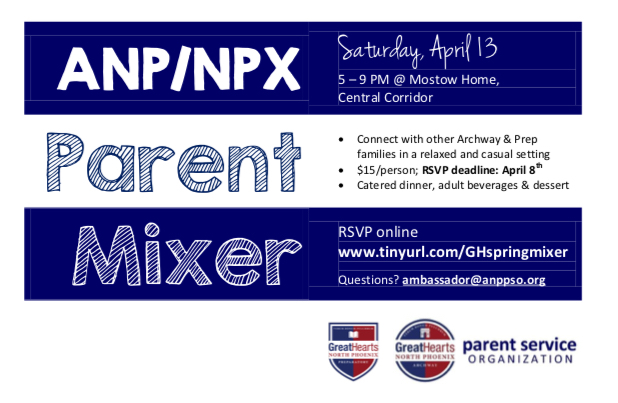 Please RSVP by Saturday, February 16! We would love to have your support for setup and volunteering on the day of the event. Or, please consider supporting the event with snack and dessert contributions.